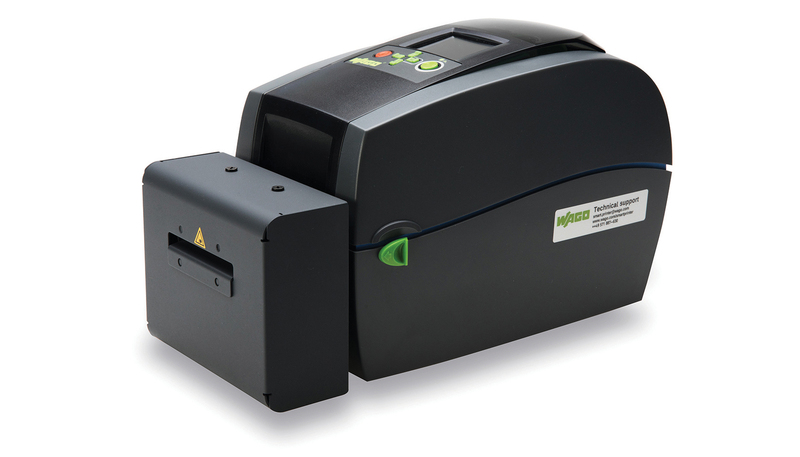 WAGO’s SmartPrinter thermal transfer printer prints and cuts a range of marking materials for terminal blocks, cables or conductors, and devices. All marking data can be generated directly from the SmartScript marking software. The SmartCutter attachment automates cutting of marking material. 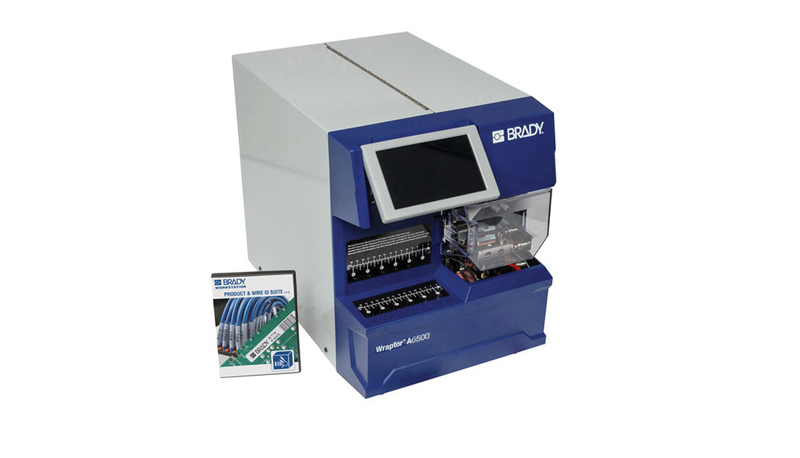 Brady’s Wraptor A6500 printer applicator is a print-and-apply machine that prints and applies labels to wires in less than five seconds. 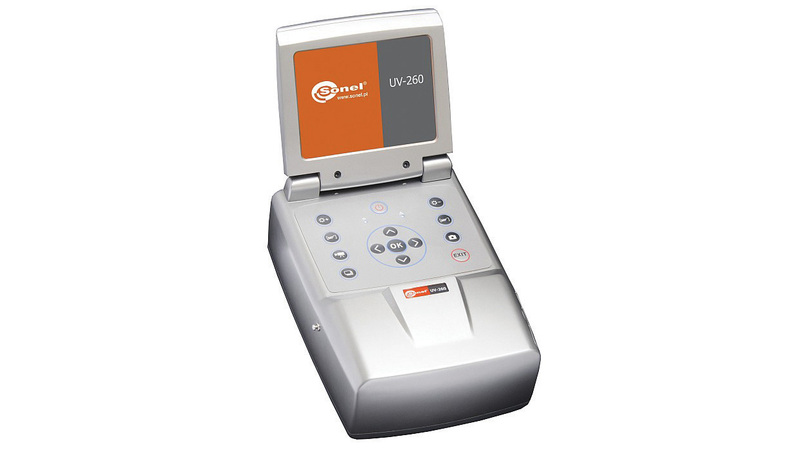 It includes a full-color responsive touchscreen and an icon-based user interface. Arlington Industries’ recessed in box cover kit installs into Arlington’s FLBC4500 nonmetallic concrete box. 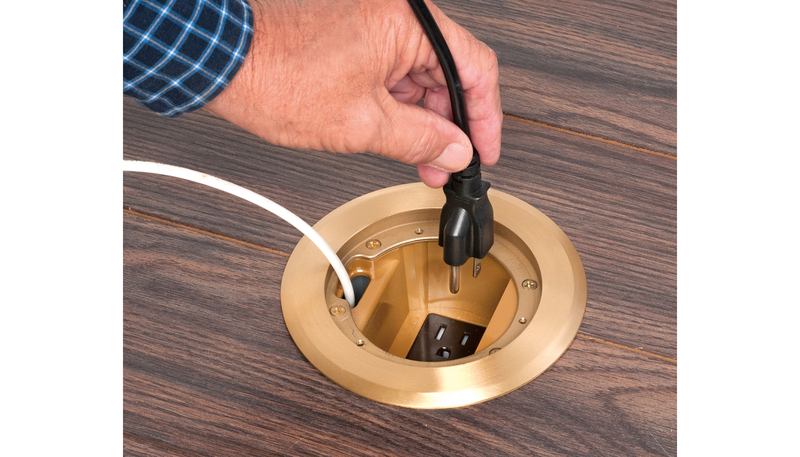 It is recessed and installs into the can, reducing trip hazards caused by plugs sticking out of the box. 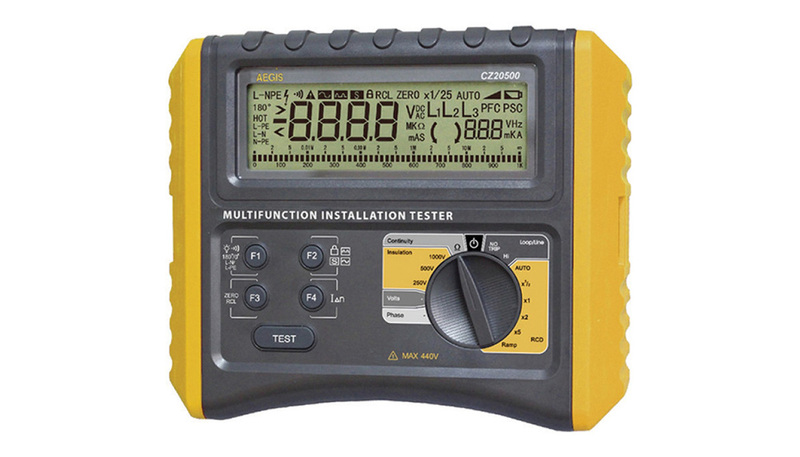 It also allows for power and low-voltage in the same box. It is available with metal and plastic flanges. Thomas & Betts’ cable tray combo clamp is designed to be the only clamp or expansion guide needed to install in any series of T&B cable tray. 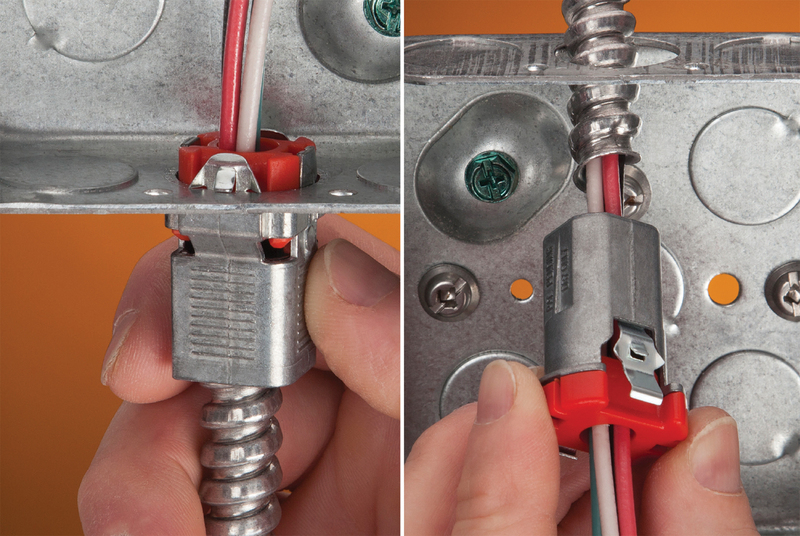 It keys into the rail flange on the clamp side when tightened while the guide side holds the tray more gently, allowing it to expand or contract. 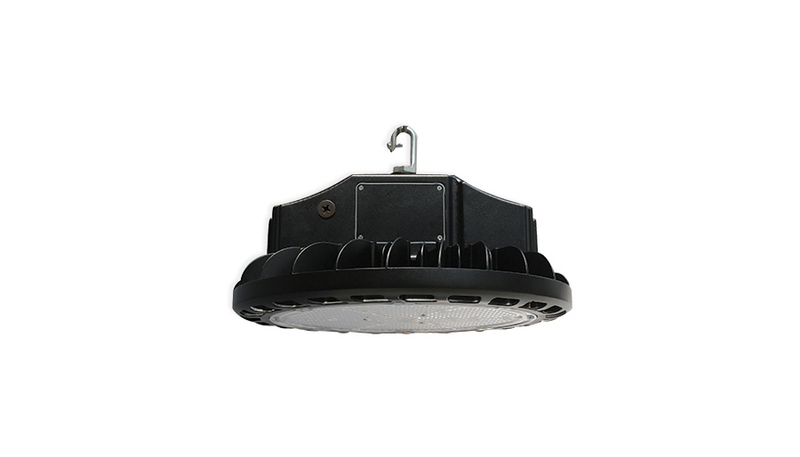 Orbit Industries’ LUHB1 round LED high bay luminaire is designed to replace up to 1,200W HID fixtures in indoor applications. 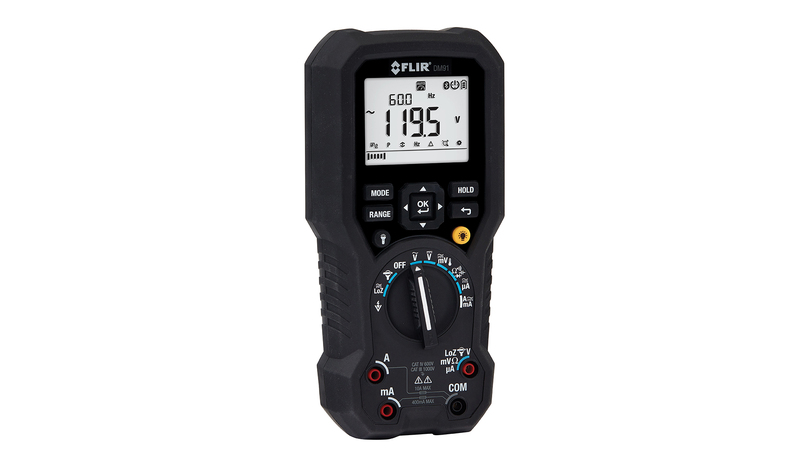 Each model includes a hook mount for use with suspension cable and an optional trunnion mount. 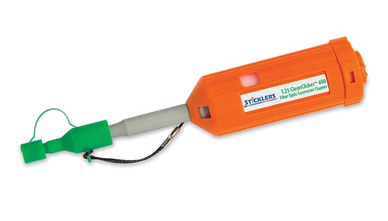 Stickler’s CleanClicker 400 is a miniaturized end-face cleaning tool with a high-purity cleaning ribbon that delivers 400 cleanings per unit. It is engineered for all of the normal 1.25-mm end-face configurations.